As we know, Nidhi Company is being imposed with a lot of restrictions. Out of many restrictions, this is one of the most important restrictions, because it will directly impact the business of Nidhi Company. 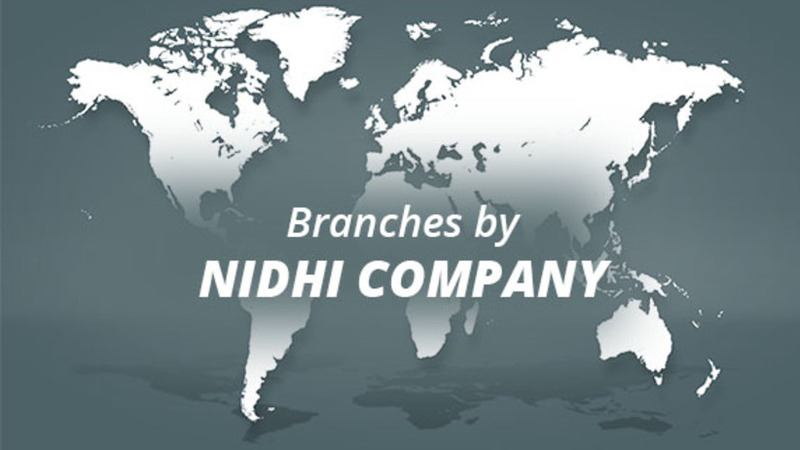 Unlike other companies, Nidhi Company is not allowed to open a branch without complying with the prescribed conditions. Let’s have more detailed conversation over it. In Year five, ABC Nidhi limited wants to open the branch, but they cannot, because they have not earned profits for three consecutive years. Maximum branches allowed: A Nidhi company is allowed to open up to three branches (within its district) that too when it has earned profits (after tax) for three consecutive years. The above line is very important, so we break it into following points. It has earned profits in previous three years continuously. It can open branches in its district only. It cannot open any branch outside the district without prior approval. It cannot open any branch outside the State. Prohibition to open any Branch outside State: Nidhi Company shall not open any branch outside the state. Further, if Nidhi has not done any specific compliance, then also it will not be able to open any branch anywhere including district. Advertisement in Newspaper: Nidhi Company will have to publish a advertisement in the newspaper in a place where it carries on business atleast 30 days prior to such closure. Publish on Board: fixes a copy of such advertisement or a notice informing such closure of the branch on the notice board of Nidhi for a period of at least thirty days from the date on which advertisement was published. Intimation to ROC: Nidhi Company must give intimation to the registrar within thirty days of closure. Nidhi Company has been imposed with various rules and regulations, but still it offers a lot to the potential business man who still chooses to register the Nidhi Company. In case you have any queries or feedback, feel free to Contact us.